The Jewish Federations of North American (JFNA) brings together 148 Federations and 300 Network Communities to maximize their impact as the central address of North America Jewry. Collectively among the top 10 charities in the world, it secures and manages $16 billion in endowment assets. Each year JFNA raises over $900 million through the Annual Campaign and emergency campaigns, and distribute over $2 billion from foundations and endowments. JFNA provides services that build the capacity of local Jewish communities and help Federations learn from one another, build affinity groups, and provide training, collateral materials and seed funding for innovation. 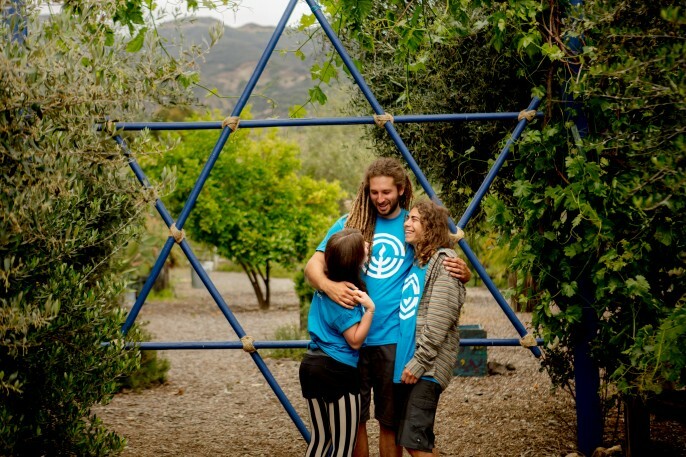 The Union for Reform Judaism provides vision and leadership to Reform Jews and congregations on spiritual, ethical, social justice, and management issues. It provides programmatic support to Reform Jewish congregations and offers opportunities for individual growth and identity that few congregations could provide by themselves. This includes camps and Israel programs for youth, study kallot and North American and regional biennials.